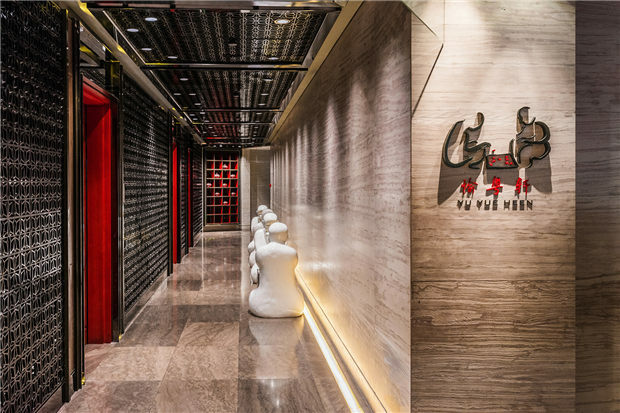 Yu Yue Heen at Four Seasons Hotel Guangzhou was awarded One Star Restaurant in the inaugural launched of the 2018 Michelin Guide Guangzhou. 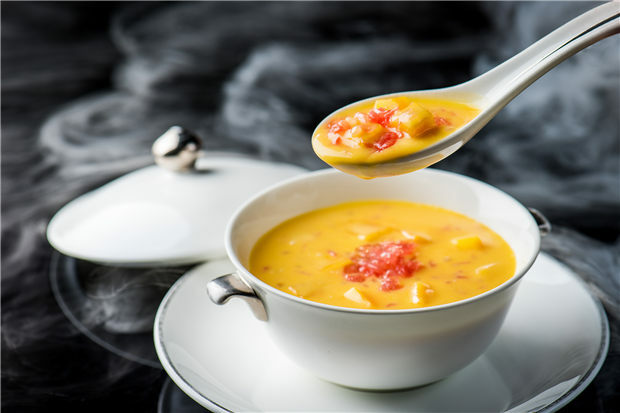 Guangzhou is only the second city in Chinese Mainland to receive the acclaimed Michelin star award, the world most highly- regarded restaurant recognition. 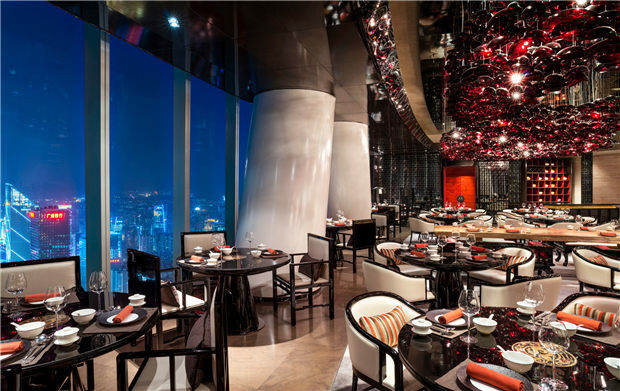 Yu Yue Heen, located on 71st floor of Four Seasons Hotel Guangzhou, offers authentic Cantonese cuisine with unsurpassed views of the city skyline in tranquil ambience. Guests can enjoy picturesque views of the renowned Pearl River among some of the eight private dining rooms. The restaurant design is interplay of traditional colors and contemporary décor, creating a haven of relaxed elegance. 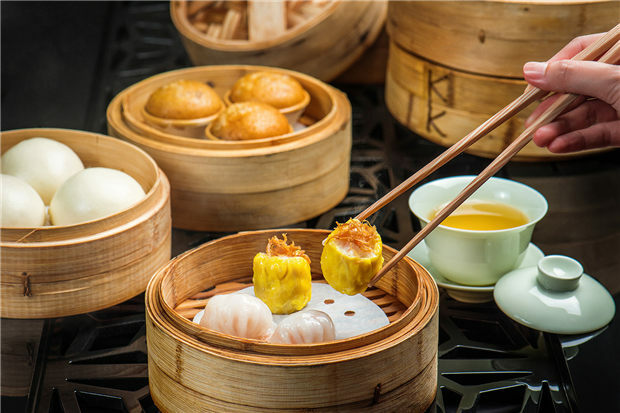 Homage to Cantonese culinary heritage, Yu Yue Heen offers a selection of popular dim sum freshly made to order during lunch. 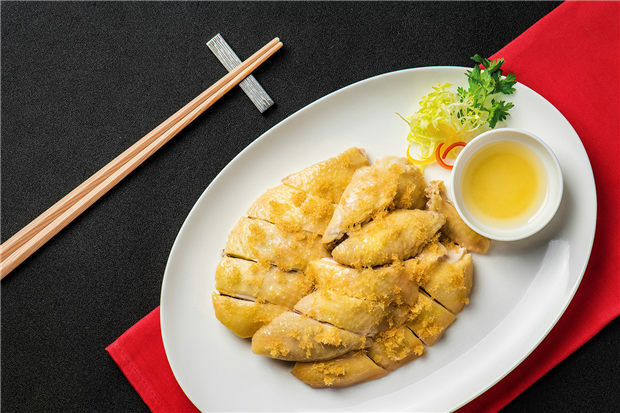 The a la carte menu offers premium seasonal ingredients meticulously prepared by Chinese Executive Chef and his culinary team to create an exceptional culinary experience. 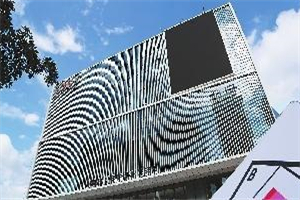 “We are deeply honored with the recognition by Michelin star in its inaugural launch in Guangzhou as one of the four hotels in the city to achieve such distinguished recognition. 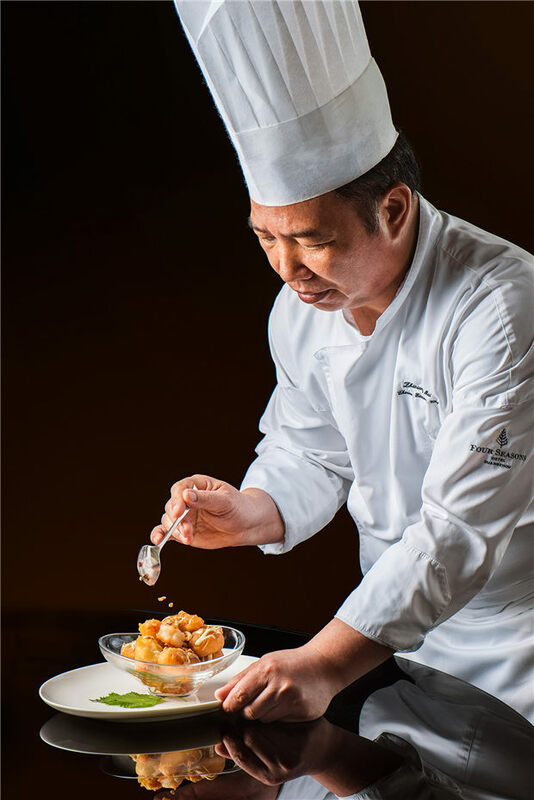 Yu Yue Heen team has always been dedicated in providing guests with an exceptional Cantonese culinary experience. 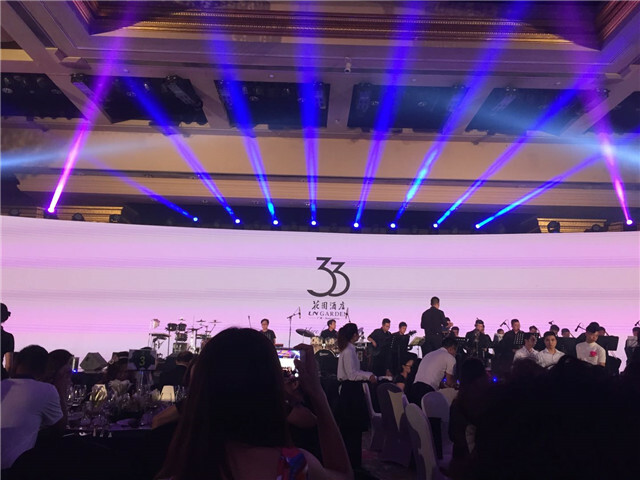 This award is a testimony to their relentless efforts and their insistence on excellence.” says Patrick Pollak, General Manager of Four Seasons Hotel Guangzhou. The Michelin Guide first published in France in 1900, is highly regarded as the industry benchmark and the highest recognition of exemplary restaurants in the city. The guide’s anonymous inspectors rate restaurants based on product quality, preparation and flavors, personality, value and consistency. 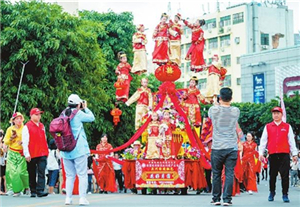 The Guide made its debut in China in 2016 in Shanghai. 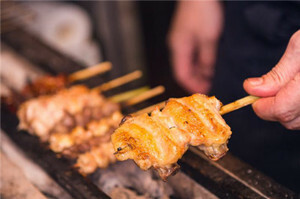 Guangzhou is only the second city to receive the renowned Michelin star award.